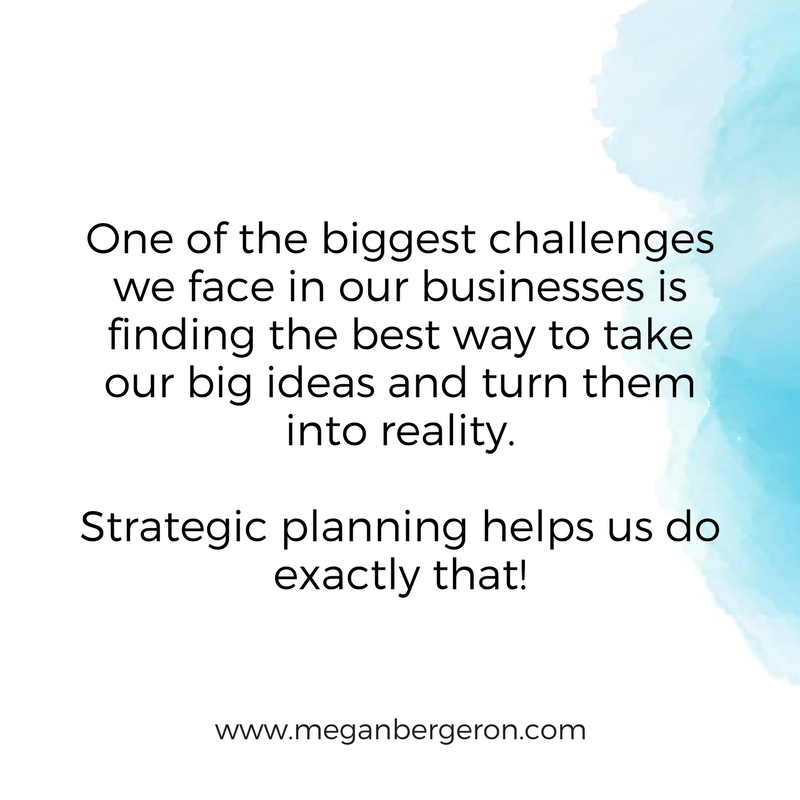 Here’s why strategic planning is so good for any business: it reduces frustration, stress, burnout, and chaos. It allows you to reach your goals faster. It helps you to stop “winging it” in your business, and - if it’s done right - makes reaching your goals inevitable. Now that’s exciting! This doesn’t mean you need to spend all your time over-planning everything. No way! Most importantly, you need to be able to take action. 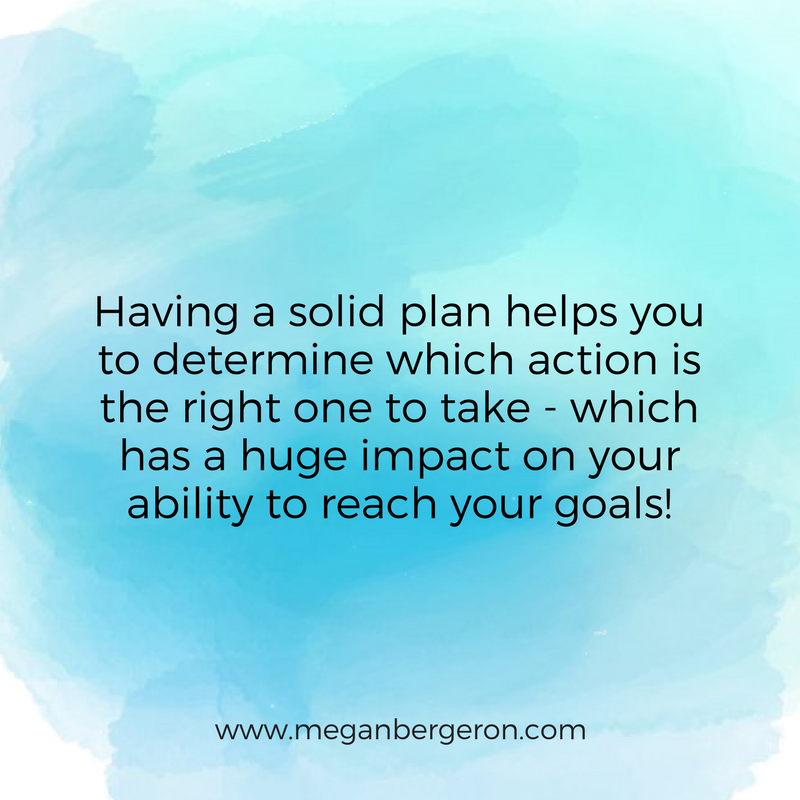 Being strategic about it helps you to determine which action is the right one to take – which has a huge impact on your ability to reach your goals! Without action, none of your planning matters. You can spend all the time in the world creating a beautiful plan for turning your big dreams into a reality, but unless there’s action following it up, it’s pointless. 4. How will it get done? 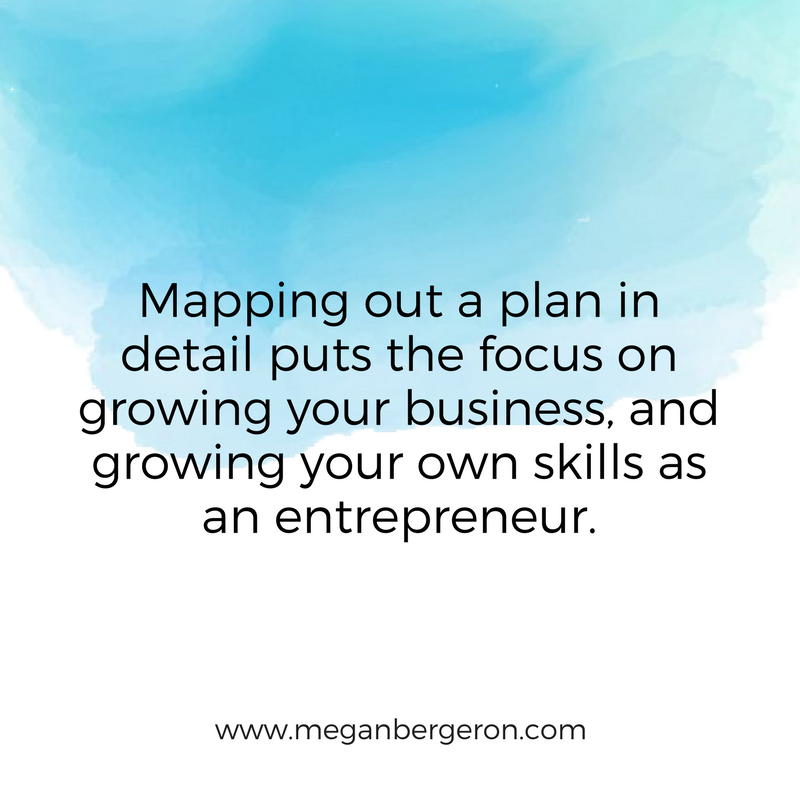 Mapping these areas out in detail puts the focus on growing your business, and growing your own skills as an entrepreneur. It helps you see things that could either help you or slow you down as you work towards your goals, and having that kind of awareness in your business is extremely important! So what about entrepreneurs who like to work from a more creative place and don't feel like all that left-brain strategy stuff is for them? It’s important to understand that this is about balance. It’s not an either-or situation. This isn’t meant to stifle creativity, it’s actually quite the opposite! 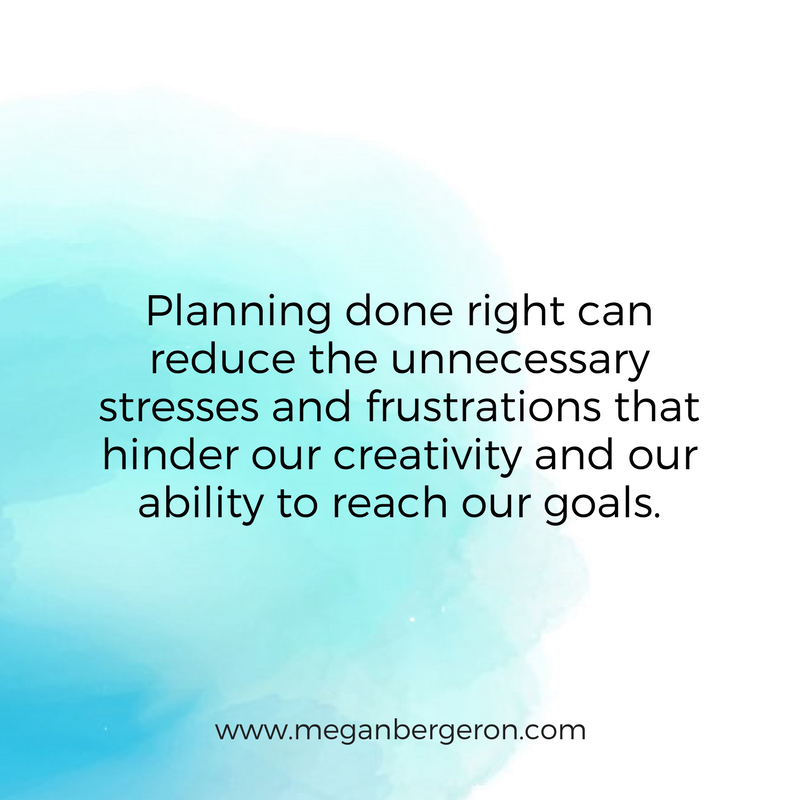 It’s meant to reduce the unnecessary stresses and frustrations that hinder our creativity! 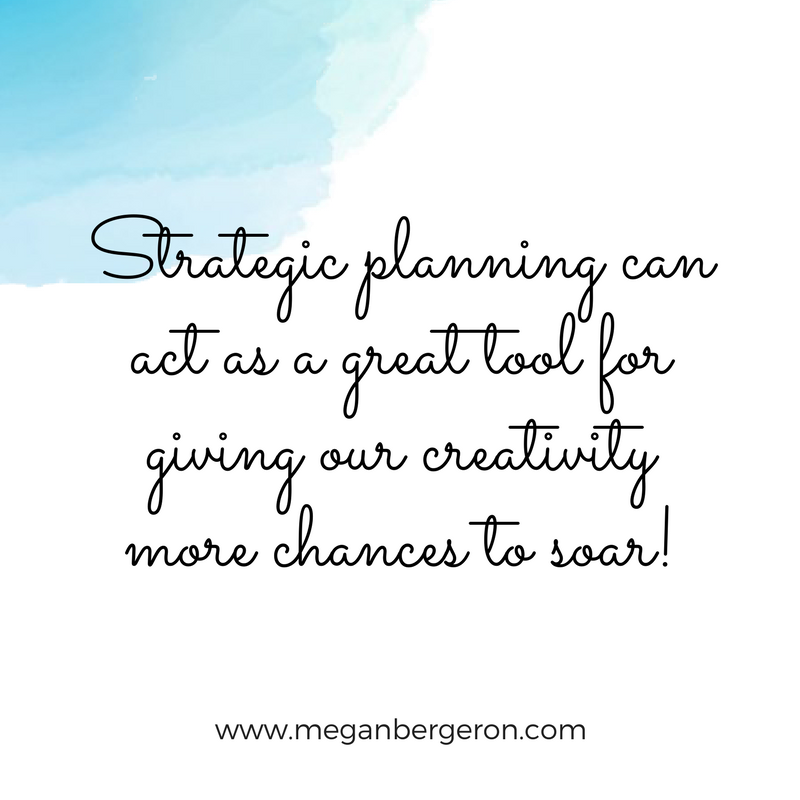 I’ve found that we could all use a little more balance in our lives, and that strategic planning can act as a great tool for giving our creativity more chances to soar! This is the perfect time to get strategic about what you’re going to accomplish in the coming year so that you can make 2018 your best year ever! 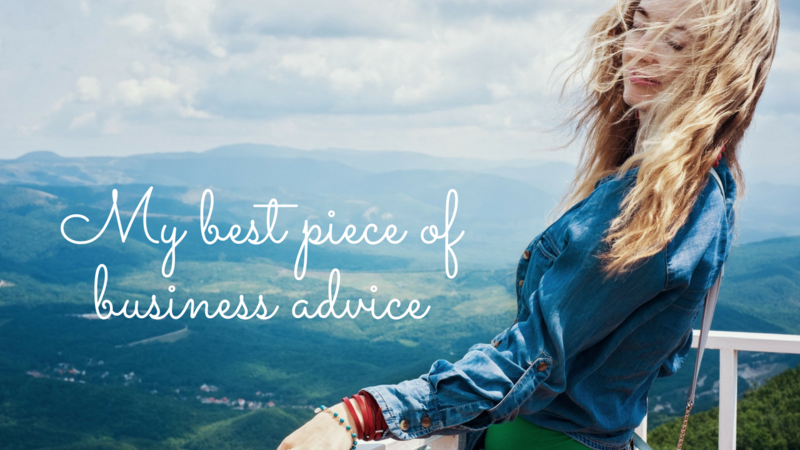 Book a free Business Boost coaching session so that you can start creating a vision for the next phase of your business, uncover hidden challenges that could be sabotaging your success, and leave feeling renewed and motivated! Helpful? Like & share with your friends!